Breeding Breeding: A variety of feed plants containing very high nutrients from the grass roots group. 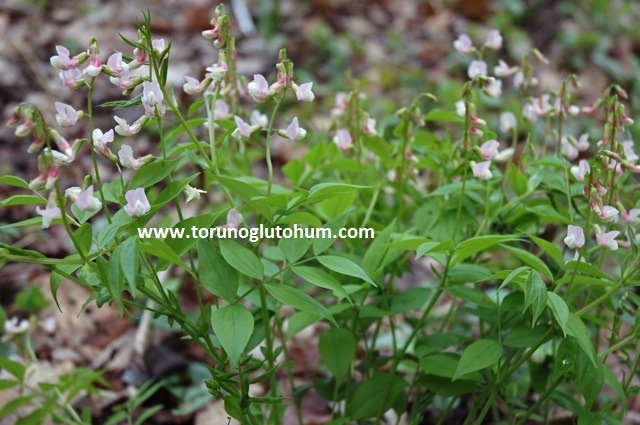 Latin name is latin; Lathyrus auresus. 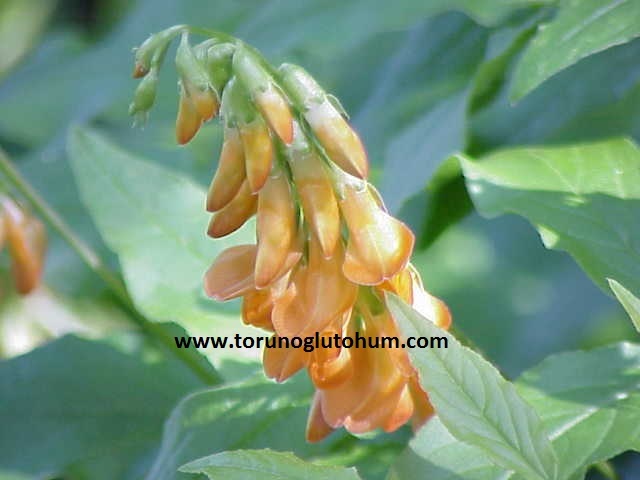 It is also known as kuşne with its local name. Forage plants can rise up to 90 cm. It is a year-round feed plant. The grasshopper is in different shades of pomegranate and in violet color. The seedless seeds are bigger than the vetches. Decera seeds of 15-20 kg fertile seeds are made. It is time to sow vetch time. Grainri and sowed for good quality dry grass. 100-200 kg of seeds and 150-250 kg of dry weeds are taken in unproductive places. 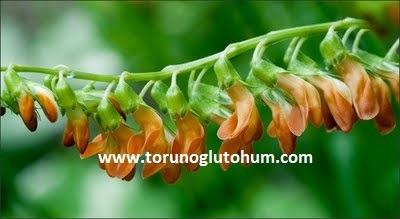 The lathyrus seed is sold cheaply in our company.